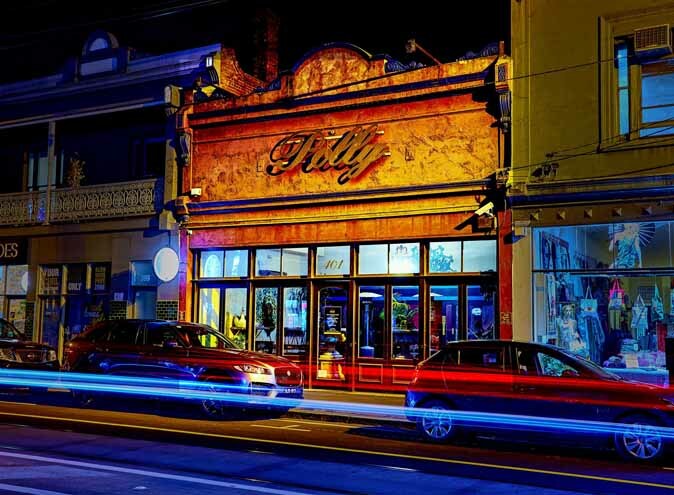 Polly Cocktail Bar is a Fitzroy institution, it was one of the first cocktail bars in Melbourne and still lives up its reputation of premiere cocktails, and an atmosphere of true hospitality. 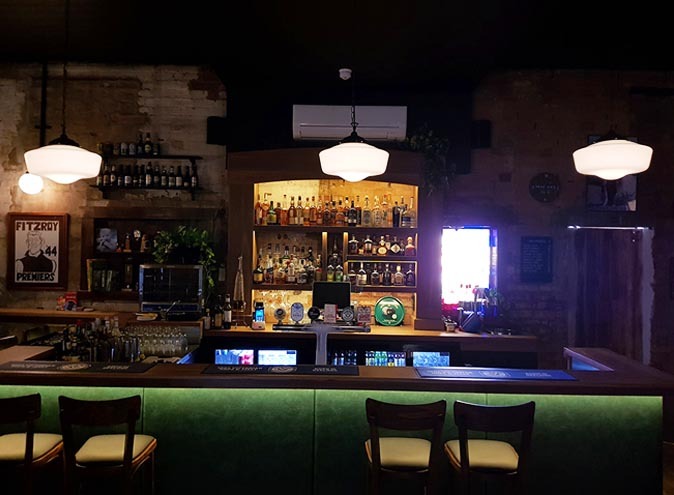 Polly’s private function is space, affectionately known as ‘The Roy’, is tucked away up a staircase at the rear of this this age-old institution. 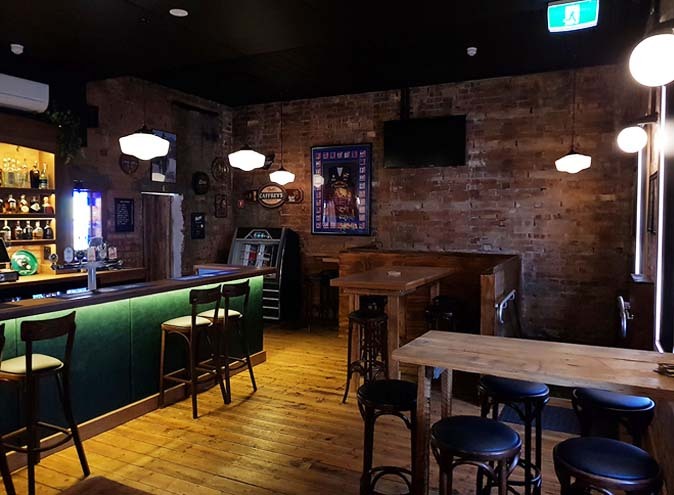 A premiere function space the bar has been lovingly renovated, taking into consideration the heritage and history of the building, with the original wood floors and exposed high brick walls giving a feeling of space and warmth. 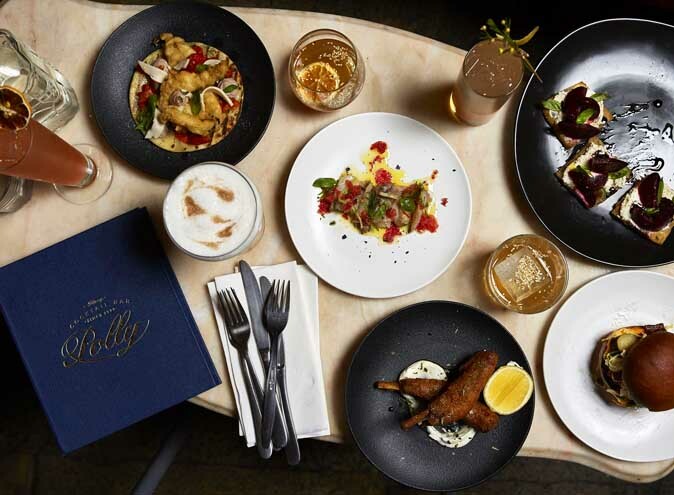 Offering a range of Polly’s signature cocktails, as well as top shelf spirits, beer and wine; none of your guests will be disappointed. Function packages can be tailored to include all or a select number of beverages of your choice. The Roy holds 60 guests comfortably and is broken up into two areas, the main bar and the enclosed balcony area. 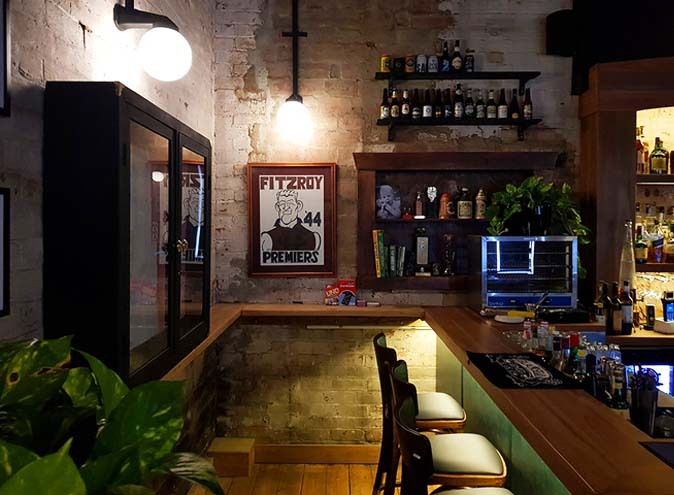 Being in the heart of Fitzroy there is easy access to public transport and ample parking for guests. 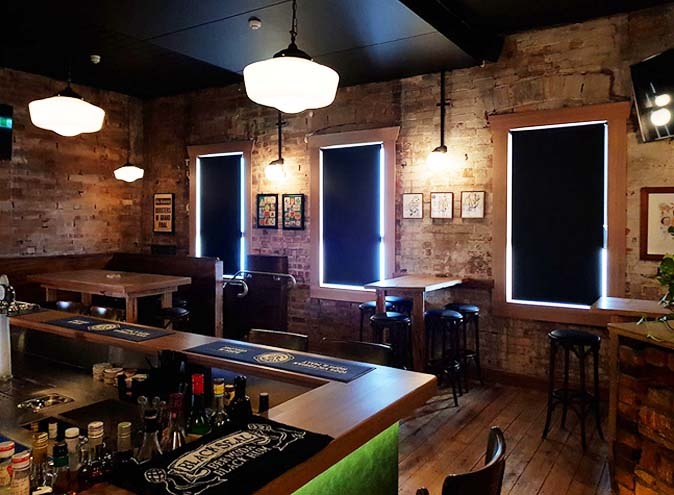 Polly Cocktail Bar has a variety of function packages to suit a range of budgets, however they are just as happy to create bespoke packages to meet individual’s needs. 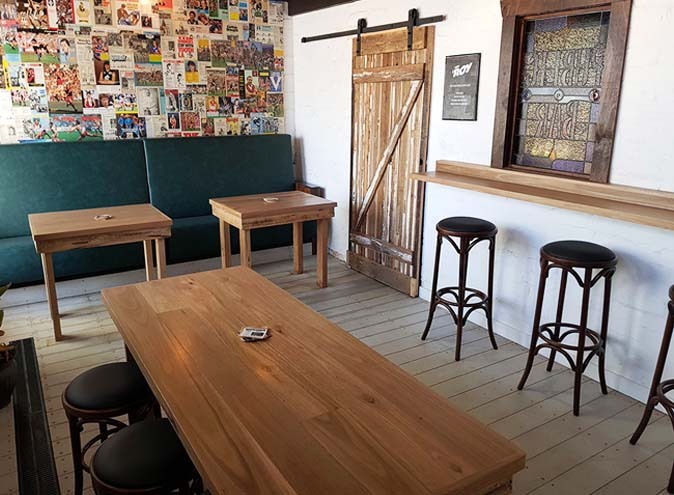 The space is recommended for stand-up cocktail and relaxed functions. The Roy has three televisions that can play videos for your guests, and a speaker system that you can connect to via blue tooth and play your own choice in music. 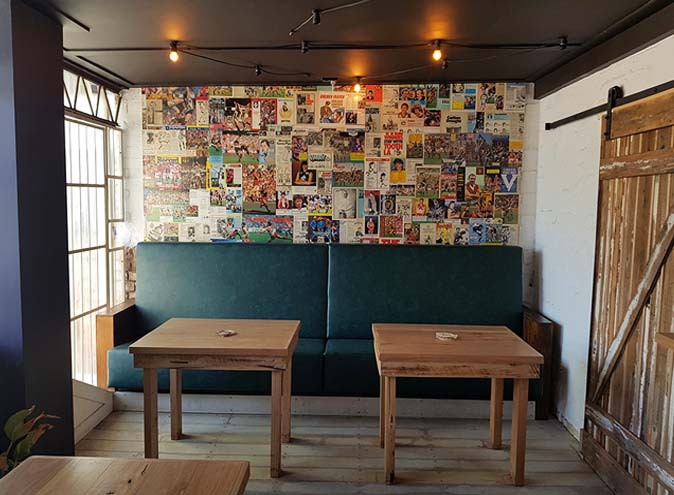 Guests are welcome to decorate the venue as they like, and if they require access prior to their function the venue are happy to arrange this. They are also happy to store cakes for you and provide cutlery and plates at no additional cost. 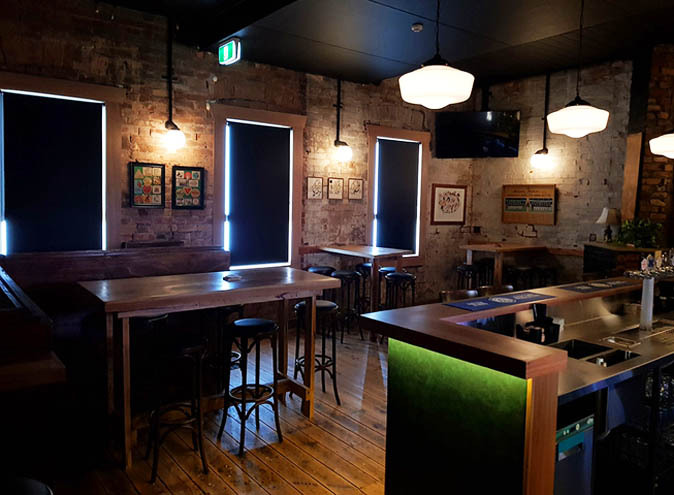 The Roy is available from Tuesday through Sunday for private functions and is licensed from 7am until 1am (weekdays) or 3am (weekends).